If you are looking for top international destinations for “Study MBBS Abroad for Indian students” so that you can become a licensed doctor, you have come to the right place. We are MBBS abroad consultants who can support your desire to complete your doctoral studies in top universities internationally so that you get the best education that money can buy. China is one of the populous countries in East Asia whose great landscape includes desert, grassland, mountains, river, lakes, and more than 14,000 KM of coastline. The capital of China “Beijing” mixes modern construction with historical architecture including the Forbidden City Fort complex and Tienanmen Square. The municipality in China “Shanghai” is a skyscraper-studded international financial center. The iconic great Wall architecture of China works east-west over the North Countries. Affordable MBBS Degree course fees with excellent infrastructure and English speaking teachers. Medical Universities are recognized by the Medical Council of India (MCI), (MOE) and (WHO). 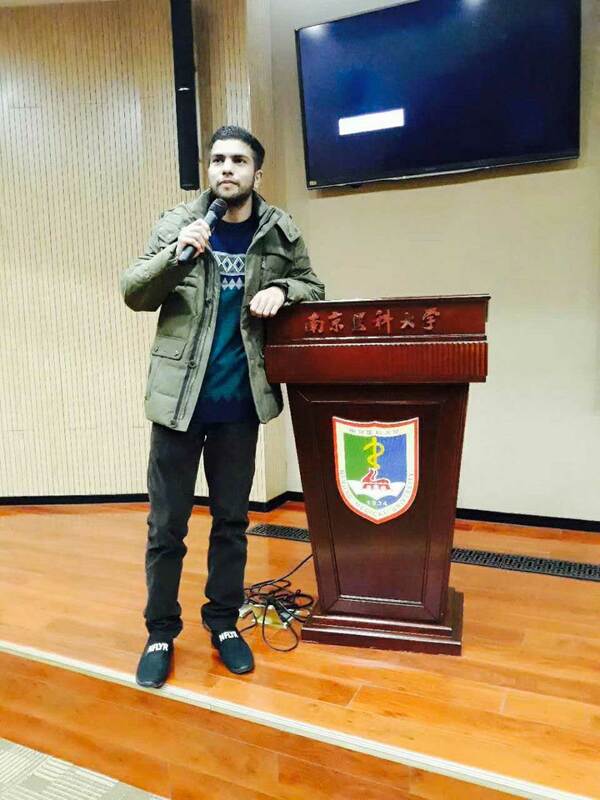 CMEI has offices in India and China so we guide students at every step till their graduation. Affordable MBBS Degree course fees with excellent infrastructure and English speaking teachers. Clinical Medicine Courses starts from Rs. 1.5 lacs per annum. 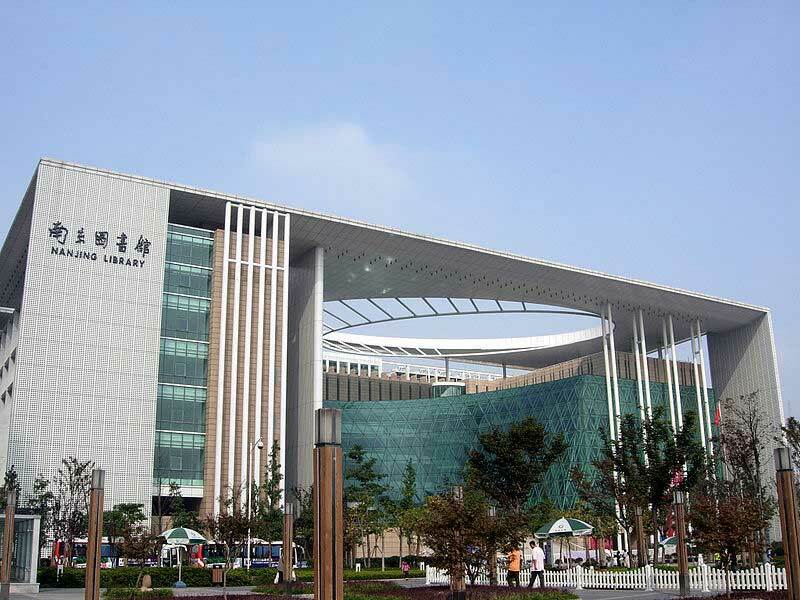 Nanjing Medical University (NMU), founded in 1934, is one of the top institutions of higher learning in China. …. 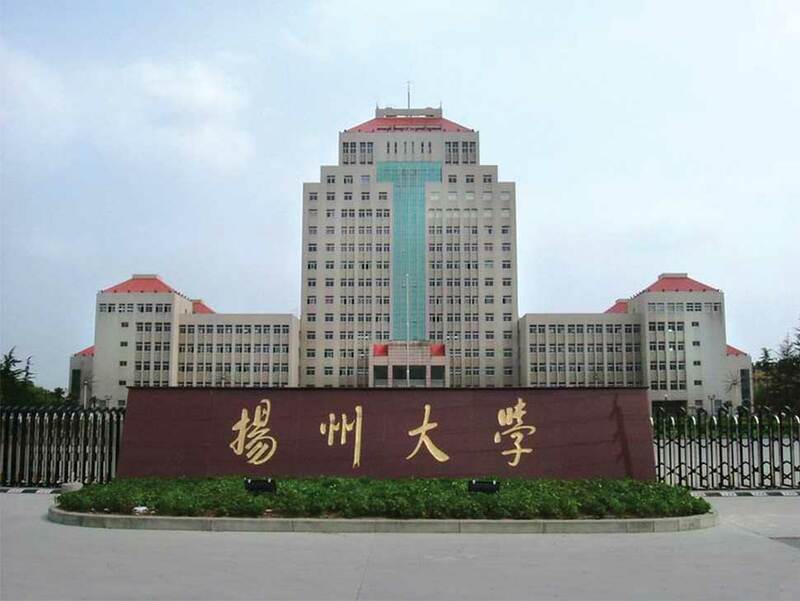 Southeast University (SEU) is one of the national key universities administered directly under the Ministry of Education of China. …. We live, breathe and operate through a strong sense of business ethics and values that form the outstanding fundamental structure of our consulting services and are tethered strongly along every transaction and interaction we have with our clients. It is our key management to help you find the right way and we have the right infrastructure, talent networking capability and the experience that matters to take you where your dreams wait for you. I am Navneet Kaler from Jhunjhunu, Rajasthan, India. 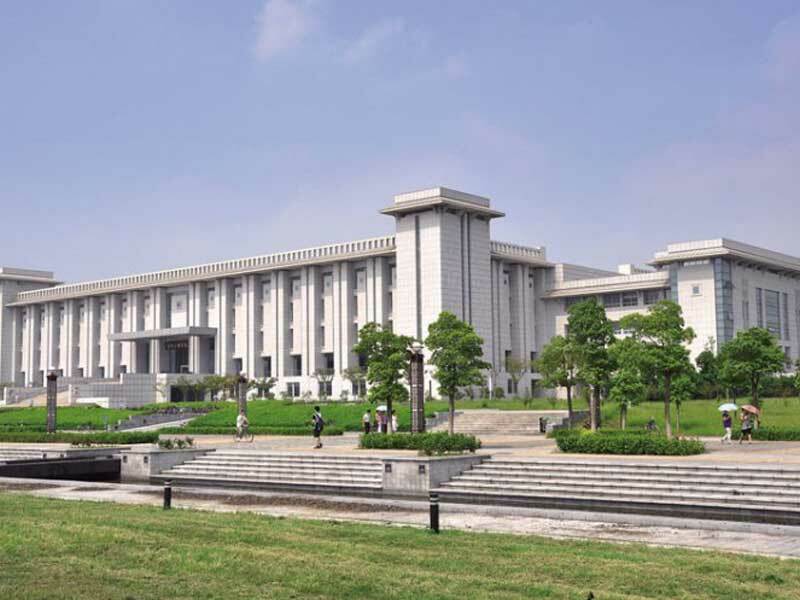 I am studying in Yangzhou University. Everything is superb. Love to b here.. A very special thanks to Jagvimal Consultants and my parents too..
Jagvimal Consultancy-A Symbol of Trust And Determination. 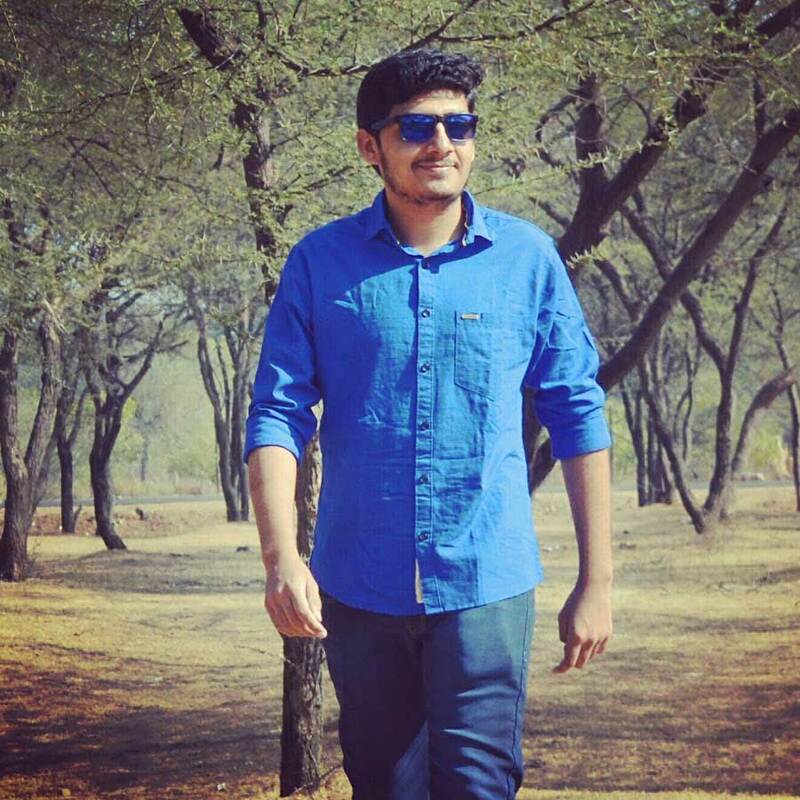 I am Abhinav Kaushik from Jaipur- a student of Nanjing medical university (China) really enjoying and learning a lot here whole credits to Jagvimal consultants and Ved Sir -The owner. He helped me to overcome all difficulties whether it’s the visa problems,admission letter etc. I really want to thank Jagvimal consultancy from the core of my heart to make my future brighter. China is one of the populous countries in East Asia whose great landscape includes desert, grassland, mountains, river, lakes, and more than 14,000 KM of coastline. The capital of China “Beijing” mixes modern construction with historical architecture including the Forbidden City Fort complex and Tienanmen Square. The municipality in China “Shanghai” is a skyscraper-studded international financial center. The iconic great Wall architecture of China works east-west over the North Countries. Jagvimal Consultants & Management Services offers students in India the opportunity to get quality education from a foreign country. We wish to realise the hopes and aspirations of students who want to achieve the highest potential so that they are successful in their life’s endeavours. We offer counselling for students who wish to study abroad, placement in top universities across the world depending on their area of interest and assistance with tuition, housing and visas. Why Should You Study MBBS Abroad? India is a land of opportunity, but finding placement in good colleges can be a huge challenge, especially considering the hefty fees involved. Despite paying these huge fees, many MBBS graduates in India find themselves without a proper job, as these colleges are not recognized by employers. An international degree on the other hand holds a lot of value even in India, and doctors who have completed their studies abroad find better jobs in India with top hospitals. Studying your MBBS abroad gives you the opportunity to learn in a multicultural environment, gives you access to international hospitals where you can intern and even work at and gives you an international degree that you can flaunt as part of your achievements. It can be difficult to determine which are the best overseas colleges to apply for and to be successful at applying at these universities, following their own entry procedures. Jagvimal Consultants & Management Services makes this entire process simpler for students by providing them all the information they need regarding the colleges, fees structures and admission procedures. Our individual care for each applicant is done through experts who are able to counsel students well and match their aspirations to available seats in top universities abroad. Why we are best MBBS Admission Consultants? There are several study MBBS abroad consultants available but few provide the personalized care like Jagvimal Consultants & Management Services. Our overseas MBBS consultants Jaipur practice was born out of a desire to help students in India realize their true calling as doctors. We want to nurture young talent and equip students with the know how they need to successfully find placement abroad. It is our human touch, personalized attention and expert guidance that make us the best MBBS admission consultants in Jaipur. Copyright ©Jagvimal Consultants and Managements Pvt. ltd. | Designed & SEO By Tulipshree Infotech.